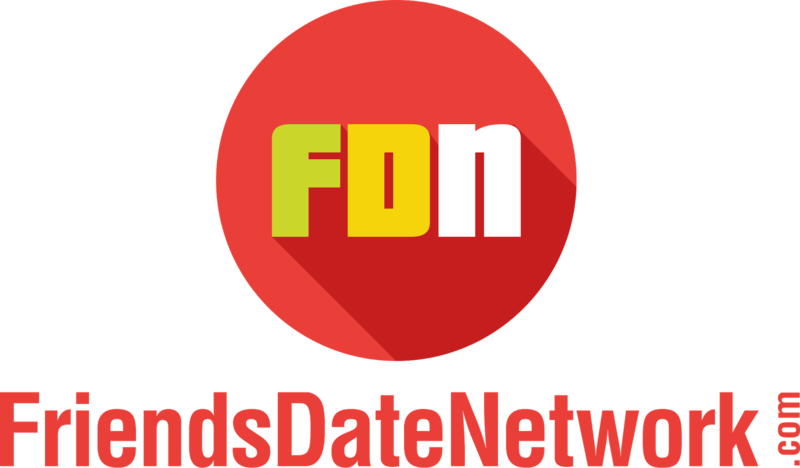 Stay Tuned for Updates on the Top Cougar Dating Site Affiliate Program. We pays on a cost per action basis for members with complete profiles are they send at least 3 emails to members. We pay 1.00 per new member, 30 days after the member becomes active.